Canterbury, Herne Bay and Whitstable have a year round calendar of festivals and events such as the Canterbury Festival, Canterbury Medieval Pageant, Wise Words Poetry Festival, Anifest, Whitstable Oyster Festival, Canterbury Food & Drink Festival, Bayfest and the Canterbury Christmas festive market to name but a few! 2019 8 to 9 March: Anifest — annual award-winning animation festival with a range of workshops, masterclasses, talks and films. 18 to 22 March: UK International Radio Festival — celebrates the very best dramas from national broadcasters to independent producers spanning a range of genres. 18 March to 28 April: Philharmonia Virtual Orchestra — free experience for all the family that gives everyone the opportunity to experience a symphony orchestra up-close, no matter what your age or experience. 13 to 14 April: Canterbury History Weekend — Tudors and Stuarts. A weekend of history lectures from leading academics. Pre-booking essential. 4 May: Kent Vegan Festival — stalls, speakers, information and advice about all things vegan. 4 to 5 May: City Sound Project Music Festival — a metropolitan music festival showcasing upcoming national and international artists. 27 to 29 July: Whitstable Oyster Festival — renowned annual summer celebration of music, food and oysters. 28 July to 26 August: BayFest — Herne Bay's Festival — a month of sizzling, summer fun for all the family. 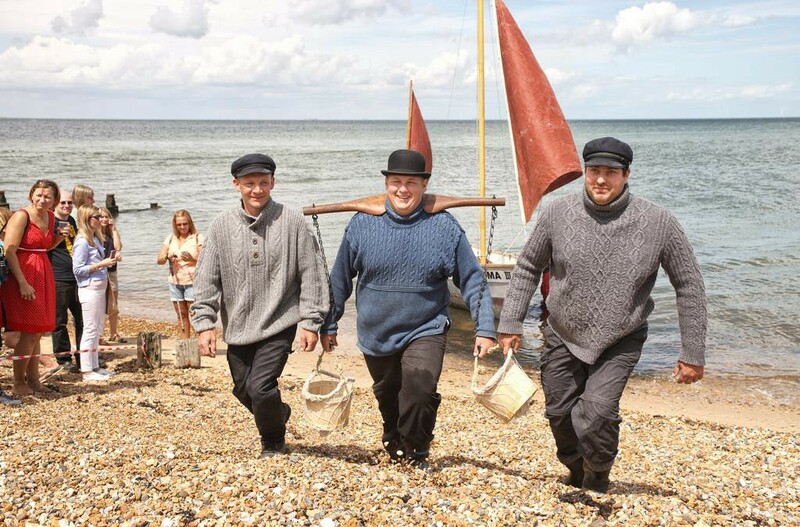 3 August: Whitstable Harbour Day — full day of entertainment and experiences on land and sea. 24 to 25 August: bOing! Festival — Kent's International Family Festival, a brilliant weekend of performance and creativity for all ages. 25 August: Kent Tribute Festival — fantastic music festival bringing together some of Europe's top tribute artists to Strode Park. 6 to 7 September: The Gin Society Canterbury Festival — featuring 120 listed gins, plus a selection on new and local gins. 13 to 22 September: Heritage Open Days — taking part in England's largest grass roots heritage festival, now over ten days. 27 to 29 September: Canterbury Food and Drink Festival — Kent's largest celebration of food, drink and culture, it promises to be bigger and better for 2019. 27 September to 11 October: Kent Green Hop Beer Fortnight — taste newly released beers made from just-harvested hops produced by over 30 of Kent's finest brewers. 12 and 13, 19 and 20, 26 and 27 October: East Kent Artists' Open Houses — Artists' open their houses to exhibit their work during the Canterbury Festival Fringe. 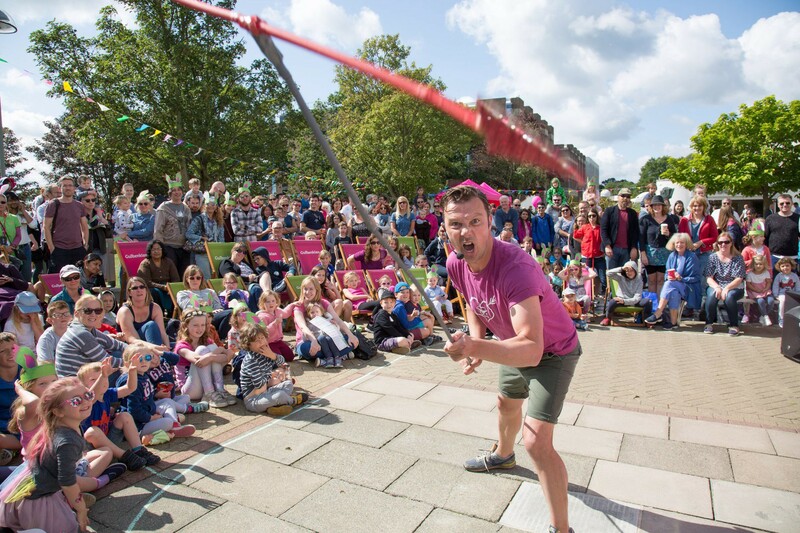 19 October to 2 November 2019: Canterbury Festival — one of the most important cultural events in the south east that takes place every year. December: Canterbury Christmas Market, lights switch on — details to follow. 2020 Events all year: Becket2020 — programme of events throughout 2020 to commemorate the remarkable life and death of Thomas Becket. June: Whitstable Biennale Festival — of performance, film and sound that takes place every two years. July: The Open returns to Royal St Georges Golf Club in neighbouring Sandwich from the 12 to 19 July. July and August: Lambeth Conference 2020 — a meeting of all the archbishops and bishops of the Anglican Communion from around the world.